This is the third year of our Market Garden Polyculture Study. 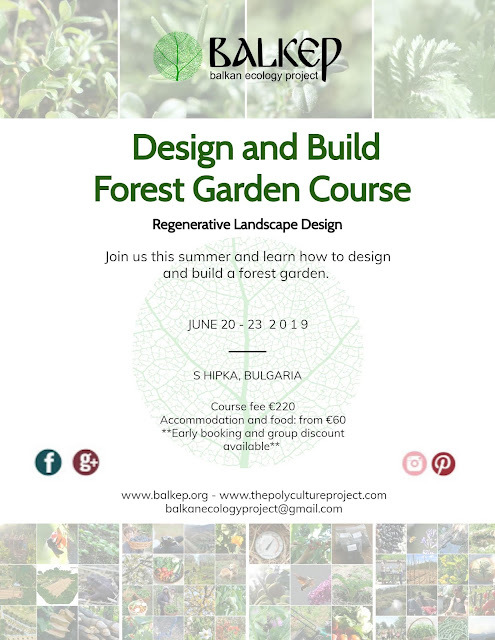 Our trials include a comparison between growing vegetables in polycultures and growing them in more traditional blocks as well as our experimentation with annual vegetable polycultures. 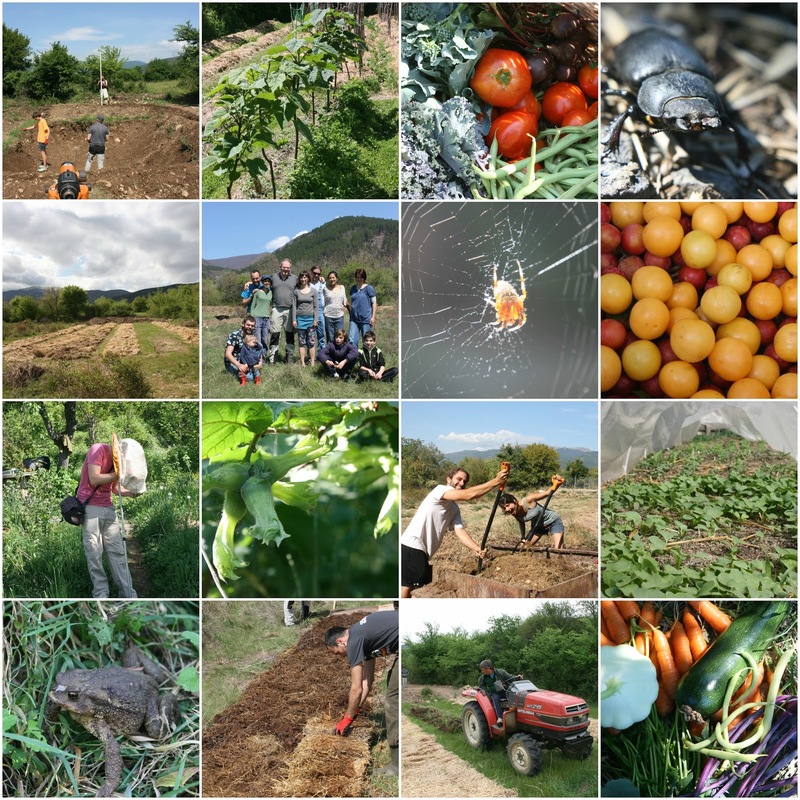 Below you will find an overview of the trial garden and the polycultures we are growing, a description of what we record and the results. 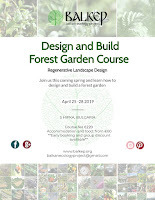 Thank you Fergus Webster, Gabriele Landi, Chris Mallorie, Abigail and Ed, Ute Villavicencio, Charlie Morton, Chris Kirby-Lambert, Simon, Kartini, Karl and Marlene, David Pavlasevic, Kathy Donor, William Kunkle, Ben Matz and Rosa Van Giessen. You guys are awesome! The six longer beds in the left hand corner of the photo on the right are the trial beds (the Aceaes) and the focus of the study. 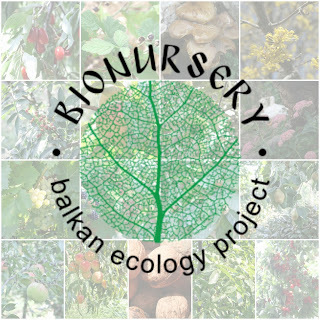 The beds are named after common vegetable families in order to familiarize participants with the use of Latin and introduce them to some major plants families. They do not correspond to what was planted in the beds. We are experimenting with many polycultures and have developed a categorization system for ease of reference. They are categorized by life cycle i.e annual, perennial or combi (annuals and perennials) and further categorized by function. i.e support, infrastructure or production. 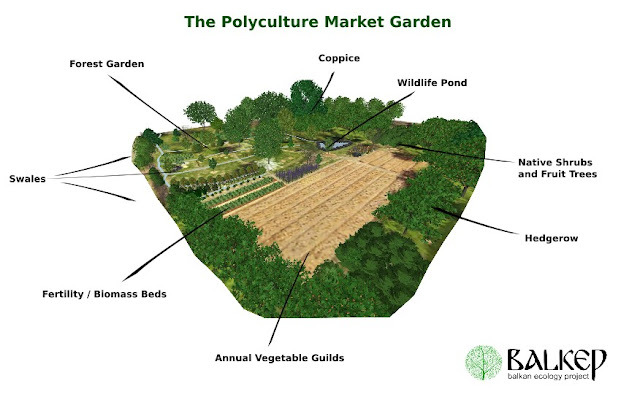 Often a polyculture will provide multiple functions, but the primary function is what sets them to each category. 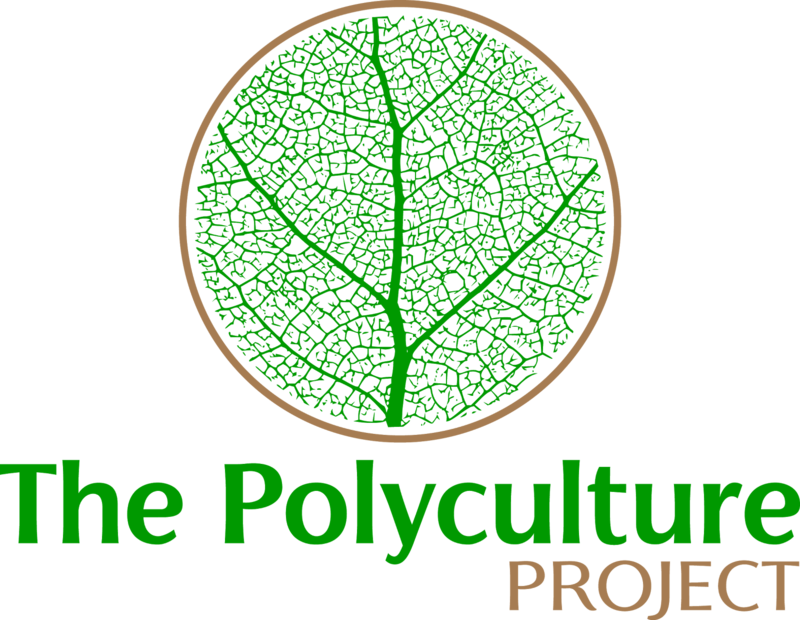 I give all the polycultures nicknames. 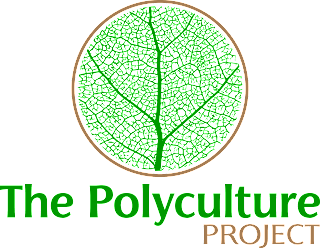 For example, all polycultures in the annual and production category are named after Stoic Philosophers. The study is based on polycultures Zeno and Epictetus - both are annual and production polycultures. 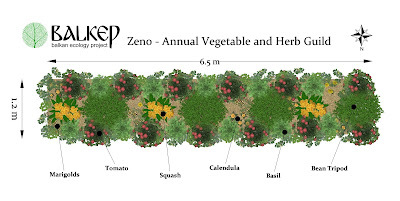 As we are looking to see how polycultures compare to conventional growing we include a control for the Zeno polyculture i.e, the same crops from Zeno but planted in a more conventional block pattern. 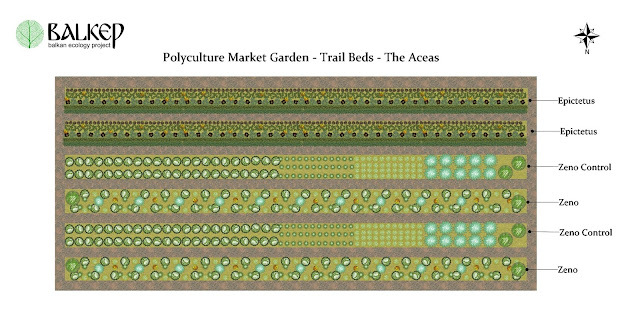 In the below illustration you can see the planting plan of the trial beds. We've been growing Zeno in the garden for around 9 years now. It's been very successful in our home gardens and in 2015 we scaled it up for the market garden. 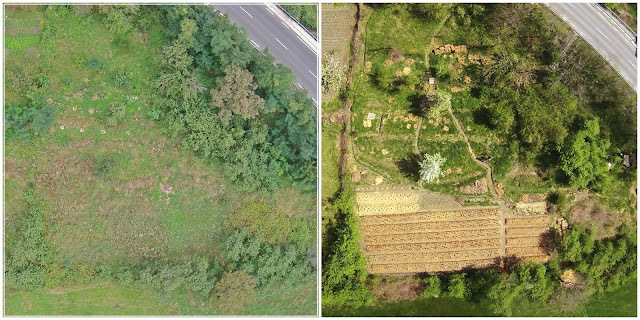 You can see the last 2 year's market garden results here and three years of records from the home garden here. 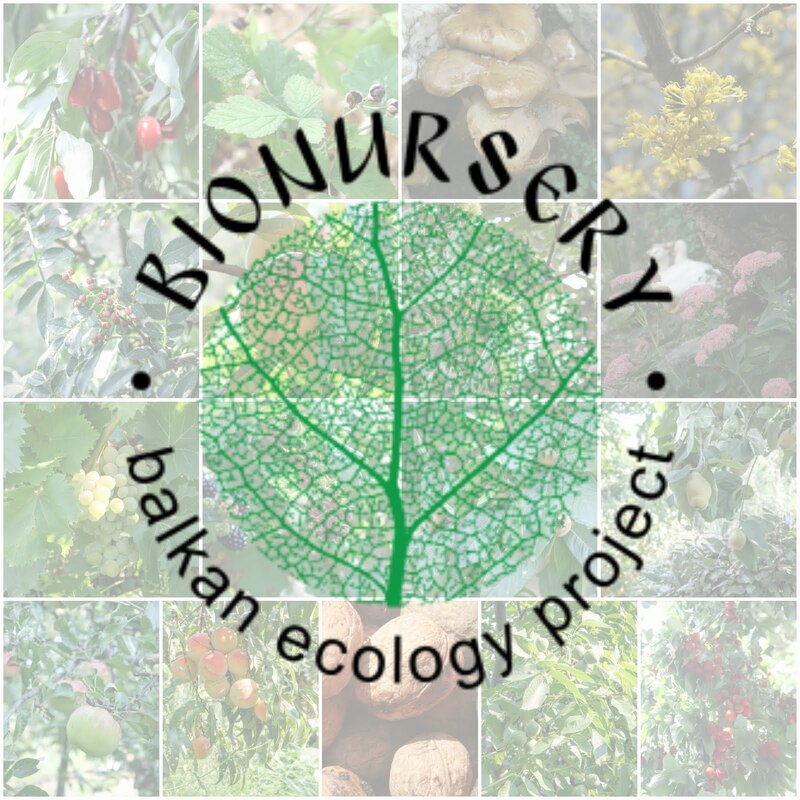 For more info on plant spacing, management and maintenance of this polyculture see our previous post here. We usually grow our own tomatoes from seed and have around 10 cultivars but this year we lost all of our seedlings during a cold and windy spell so we bought them from the local market. Our Basil seedlings were also lost in the cold spell so we replaced the Basil with Broccoli. We did not record broccoli harvests in the records for Zeno or the Control. The control includes all of the above plants but planted in blocks along the bed (see below). 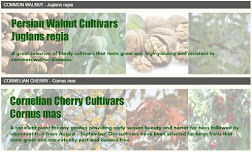 We want to see how the two planting schemes compare, i.e. 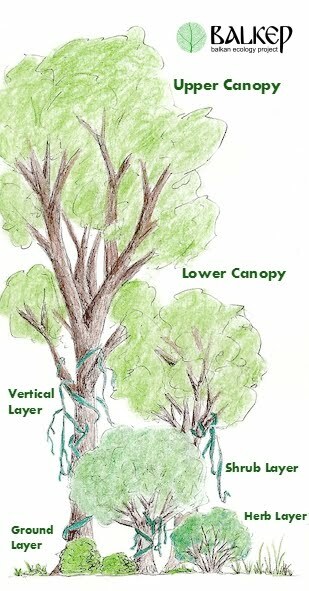 whether the polyculture will produce more and the difference in the amount of time needed to cultivate them. The fertility inputs for both beds are the same. This is the third year we have tried this polyculture. It's basically a strip pattern of various vegetables from different plant families arranged to reduce pests and diseases, optimize space and nutrient share whilst respecting the individual plants needs for space and light. 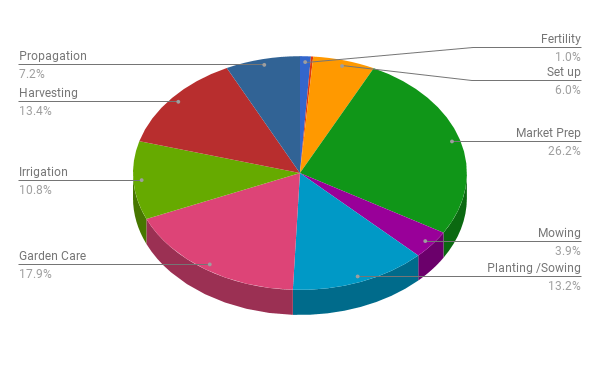 The table below shows the floral species composition of each of the beds including the different cultivars and the dates that the plants were sown or planted. Fertility Inputs - All fertility additives are recorded including; seed sowing mediums, composts, mulch, liquid fertilizers (comfert) and ash. 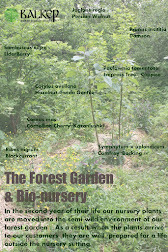 Financial Inputs - Costs - The costs associated with the garden are recorded. 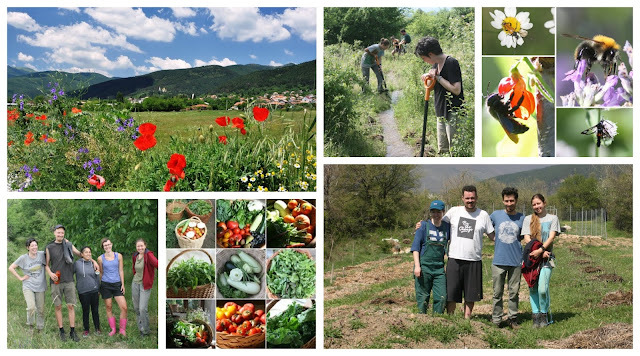 We do not cost the time spent on the garden but do provide the precise time the activities take. Set up and tool costs were included in the first year records. This year we only recorded operating costs. N.B. 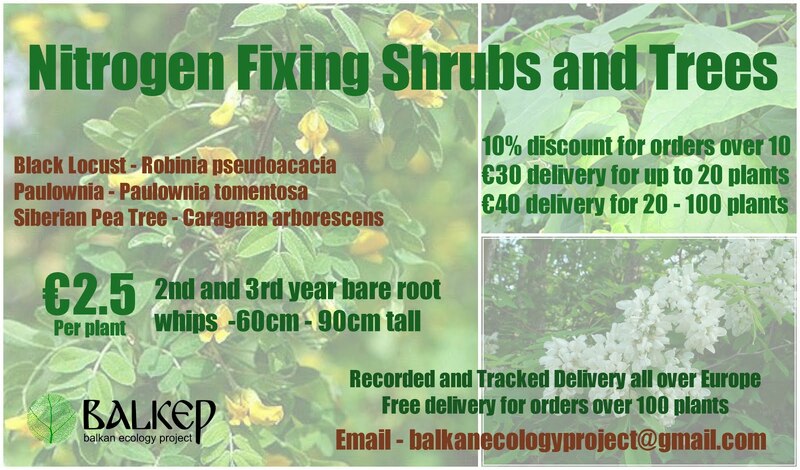 We eliminate many costs by growing our own plants from seed, making composts and sowing mediums, growing summer and autumn mulch and saving seeds. 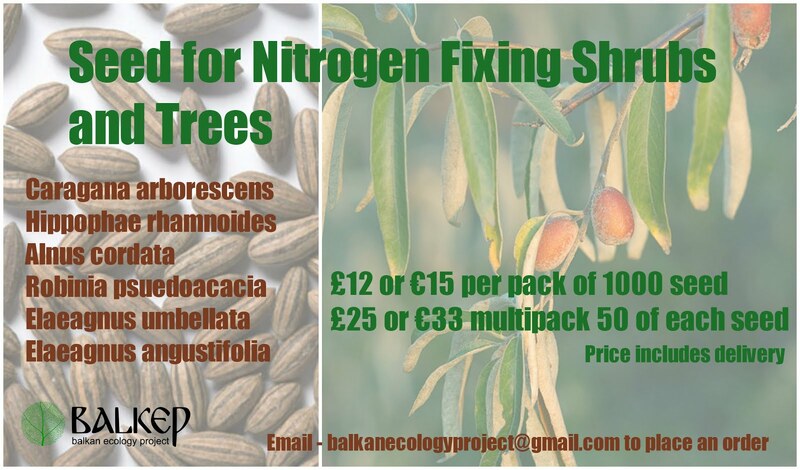 We also provide our own support materials for the crops. Soil Analysis - Each spring and autumn we obtain a soil sample and send it to NAAS of the Ministry of Agriculture and Food. To take a sample we take approx. a hand trowel full of the top 20 cm of soil from 8 random areas from the beds, mix it together and send 400g "bagged and tagged" to the lab the same day. Physical Analysis - Each spring the team carry out a series of 9 tests that are designed to provide an indication of soil health based on observable physical properties of the soil. It's a soil management tool developed by farmers for farmers to track the developing health of soils. 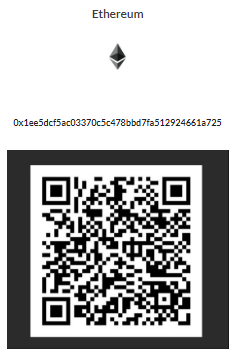 You can download the form with instructions how to carry out the tests here. 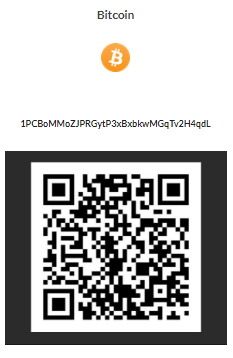 We have slightly modified the test for our purposes. Invertebrate Survey - This year we were joined by Entomologist Chris Kirby-Lambert who undertook three surveys in the gardens. 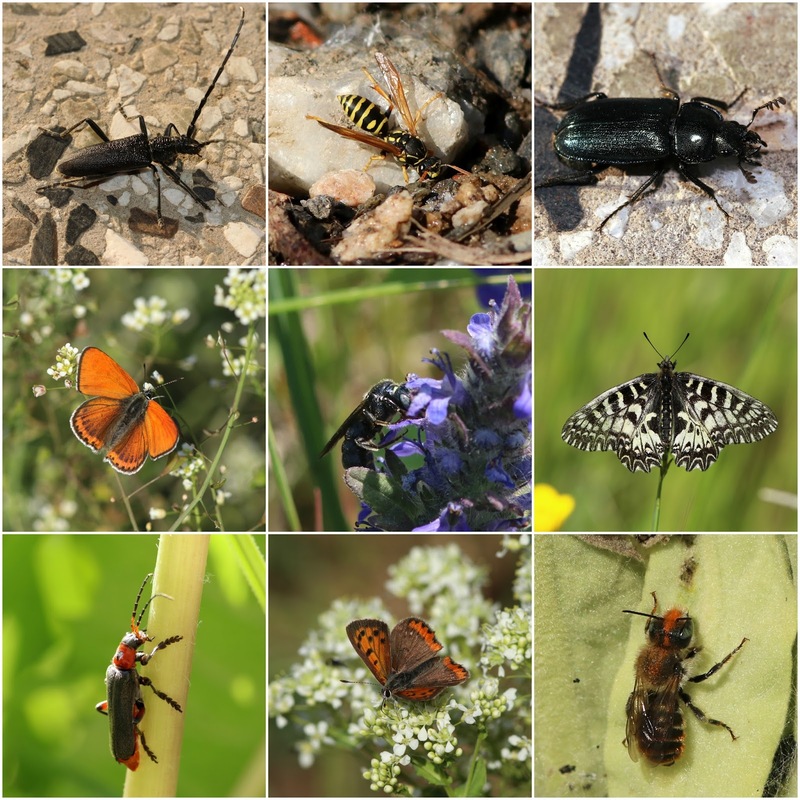 You can find his Outline of Invertebrate Diversity Monitoring Project here and we're hoping to see the results during the winter once the invertebrates have been identified and recorded. You can find photos from Chris's May Survey here. Each spring and autumn we take soil samples and send them to NAAS of the Ministry of Agriculture and Food. The March sample is taken before we add any fertility and the November sample is taken after all of the crops have stopped producing. This year's soil health card test scored 65.6 - an increase from last year's base test of 58.9. The highest score obtainable for this test is 88. The total amount of time spent on Epictetus was 28 hrs. The time inputs are recorded into different categories as seen below. The yield outputs for Epictetus totaled 55.685 kg of produce. This translates to approx 1 kg per m2. N.B At the time of publishing this post (11/11/17) there was still produce in the beds namely parsnips, swedes and kale, the yields of which have been estimated for these records. The amount of time spent on Zeno was 37 hrs and 5 mins. 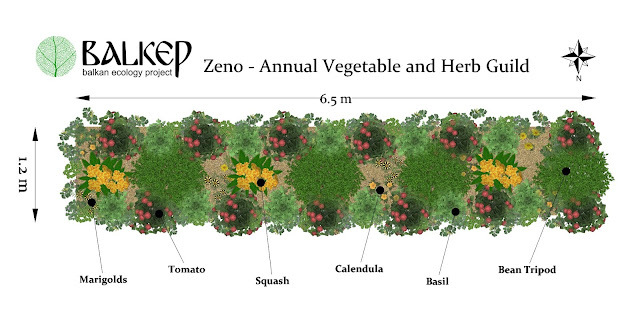 The yield outputs for Zeno totaled 154.429 kg of produce - 2.80 kg per m2. The amount of time spent on Zeno Control was 37 hrs and 30 mins. The yield outputs for Zeno totaled 140.670 kg of produce - 2.55 kg per m2. Some time categories were difficult to assign to each polyculture so I clumped them together into a general task category. It's mainly the time preparing the produce for market as well as soil analysis, initial propagation tasks and end of season tidying up and packing away of the garden. So this year the polyculture marginally outperformed the control both in yield and in the time inputs. It's only the 2nd time we have tried this comparative study so it's too early to draw conclusions. You can find the above results in the spreadsheet 2017 Annual Polyculture Market Garden Study - Published Records - Sheet 9. Inputs and Outputs per Trial. For date stamped harvest records for Zeno see here and for Epictetus see here. The amount of time spent on all beds was 152 hrs. 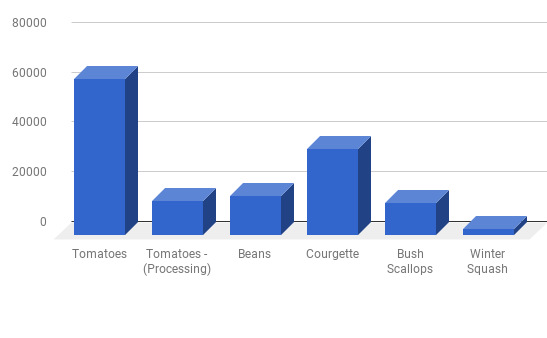 % of 152 hours spent on various activities in the market garden. The yield outputs for all beds totaled 350.78 kg of produce or 3.78 kg per m2. 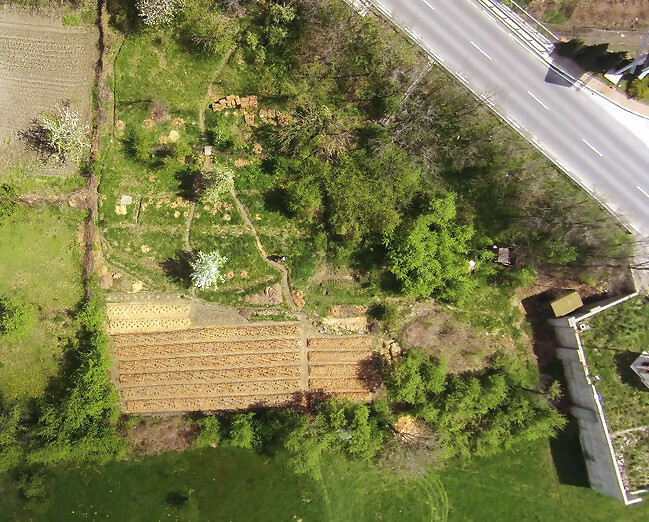 The garden produced just under 351 kg of produce from a cultivated area of 165.6 m2. The time spent on the garden was 152 hrs from sowing the first seeds indoors in February to packing up in late October. The time for preparing the produce for market i.e quality control, packaging and delivery, was estimated at 2 hrs per week. Not included here are the set up costs for the garden. These costs were included in last years results. The costs recorded here are the annual operating costs. A polyculture market garden should have a polyculture of revenue. 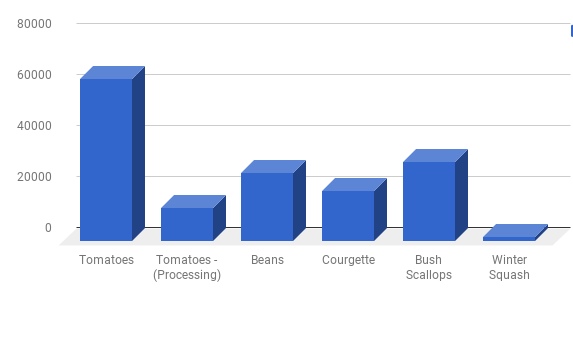 Our study currently focuses on annual vegetable production. We chose to begin our study of annual vegetables as it is the most accessible practice to most people requiring the least amount of investment making it ideal for a novice or curious grower. 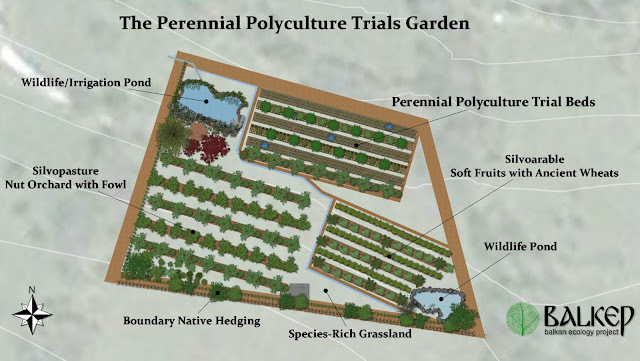 Other potential revenue from the Polyculture Market Garden includes perennial crops (see here for a perennial polyculuture study we are starting), plant nursery, adding value to produce and courses and training. 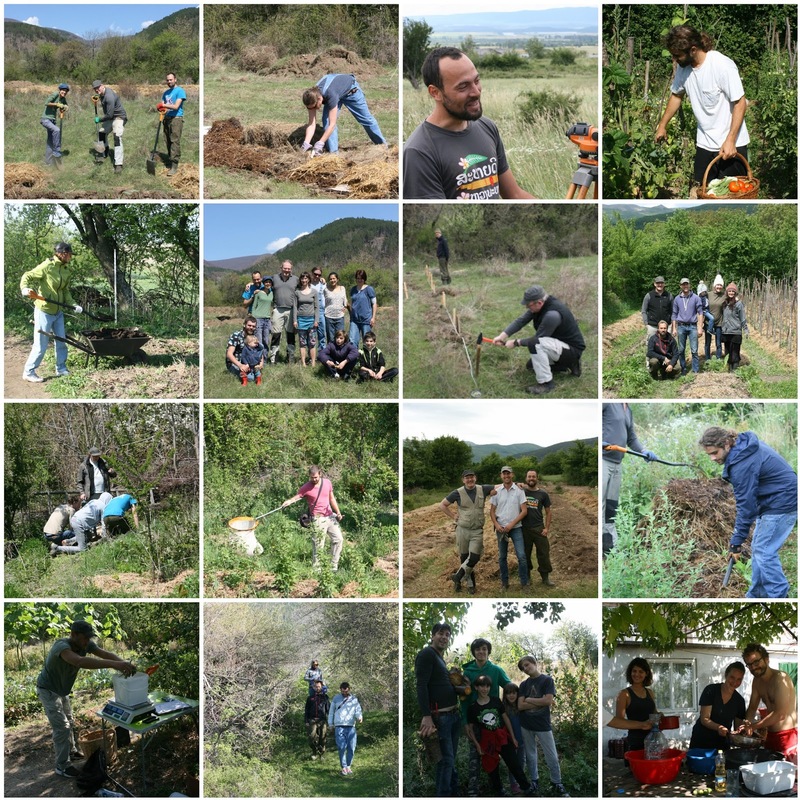 We plan to add a record of these activities in the future to represent better the financial potential of a Polyculture Market Garden. At the time of writing this report there are still crops growing in Epictetus. 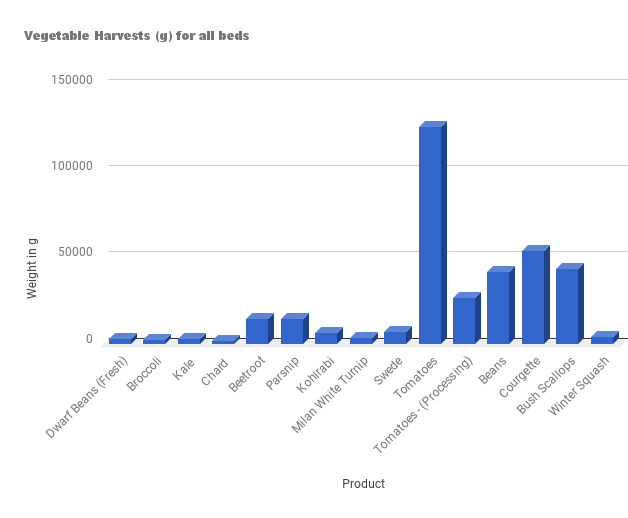 I estimated the harvest weights of the remaining crops based on what we had already harvested. 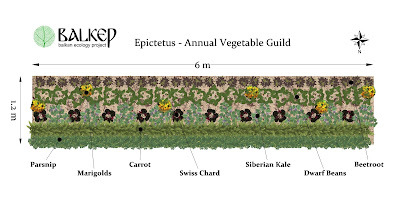 One of the Epictetus beds at the time of writing - Swedes and Parsnips are yet to be harvested and can remain in the beds until the new year. The kale we grow as cut and come again and there will be little to no growth until the temperatures drops to levels that will kill the plants, in warmer climes they will grow throughout the winter. Our basil seedlings failed this year as did our tomato seedlings. In Zeno instead of basil we used broccoli although we did not include the broccoli in the harvest records. A cold and wet April and May last year meant that many squash and beans did not germinate. This resulted in less production from beans and squash than would be expected. This year we grew these plants in starter trays under cover. Germination rates were not ideal and we were short of beans. N.B. The majority of the tasks were carried out by a volunteer team that had little or no prior experience in horticulture. 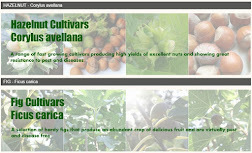 An experienced grower or with repeated experience of these cultivation methods should be able to reduce the task times significantly. If you are reading this you're most probably aware of the environmental damage caused by industrial agricultural practices. 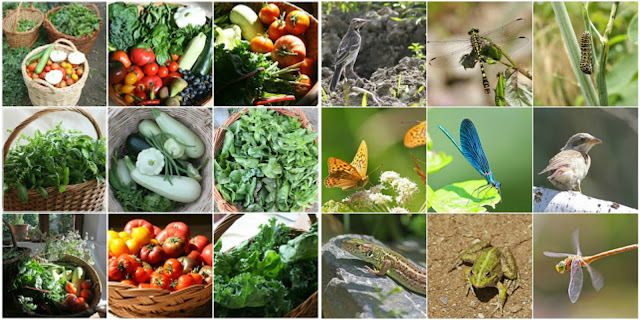 We believe this damage is unnecessary, and aim to provide healthier models of agriculture that yield nutritious affordable food while at the same time promoting biodiversity and general ecosystem health. We have our record keeping spreadsheets on Google Drive. These spreadsheets (see here) include all of the data entries and task descriptions (note there are multiple sheets that can be accessed from the blue tabs running along the top of the sheet). If you would like to keep your own records we'd be happy to give you a copy of the spreadsheet, just drop us an email or leave a comment below with your contact details and we will send it over to you.